Correct the appearance of gaps, chips and stains with veneers. 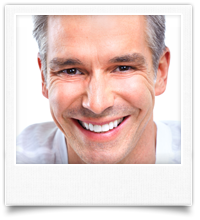 Veneers are thin, tooth-colored porcelain facings which cover the front of a tooth to improve its appearance. We use veneers as one of the most effective ways to cover imperfections such as chips, permanent stains and even crooked teeth.